Looking for THE new night out? Tired of the same old dinner and a movie? 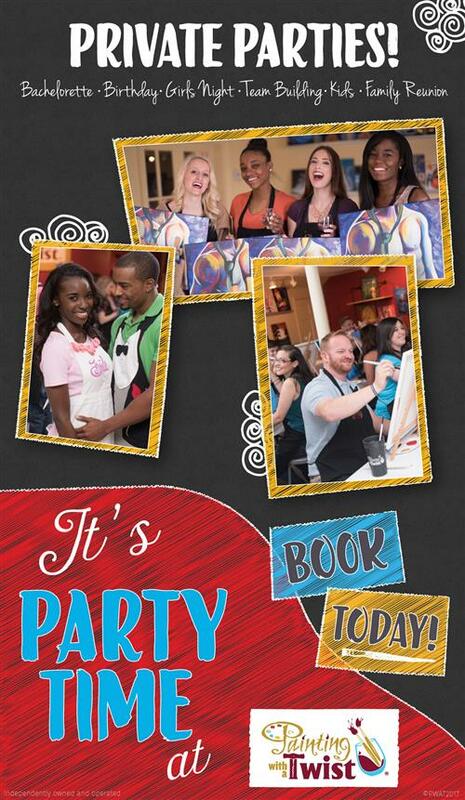 Need a FUN idea for a birthday party, girls night out, or bachelorette party? We have the answer! 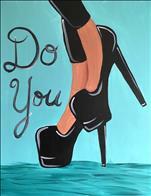 Painting With A Twist is the premier BYOB PAINTING STUDIO!! 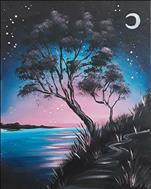 Our artists will lead you step-by-step through a painting that you take home at the end of the class! You say you haven't painted since you were a child? Not a problem! YOU can do this! It's a painting pARTy! 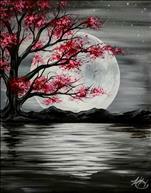 So grab your favorite wine/beverage, snack and friends and come paint with us! 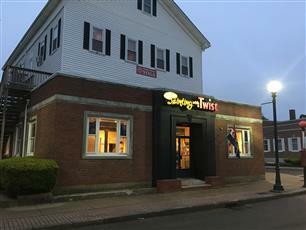 You just might become addicted to the Twist! Sign up online for a public class or call us to book a private party. Classes & parties available 7 days a week. Kids parties too! BYOB for beer and wine only per City of Braintree. We recommend 14 and up for adult classes. We also recommend 7 and up for kids classes. These are just recommendations. Please call or email with questions. You must be 21 years or older and be able to prove age with a valid ID to consume alcohol. Kid's Camp is for Real! Summer is coming up quickly, and that means kids will have lots of free time! Get their minds and creativity working with our Kid's Camps. We'll take your kiddos from 11:00 - 2:00, that's right 3 KID FREE HOURS. It will involve a painting, pizza and a movie. Kid's Camp is during the week but don't forget to check out all our kid and family classes on the weekends as well. Just in case you weren't sure,we host private parties, every day, anytime between 10 am and 10 pm. Minimum is 10 all the time. We host between 10 - 50 guests for our private events. 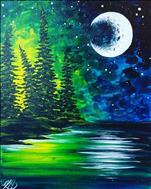 You choose the featured painting, invite your guests, and bring your party to us. For any reason OR absolutely NO reason at all! You muse can be anything. We love to party & paint and make new friends! Well, February kept us guessing at the weather but thankfully it went fast. We had some great input from our Facebook contests to help us build the calendar. You'll definitely want to see what we've got cooking in our paint kitchen. For this month's Painting With A Purpose we've teamed up with one our of awesome customers to support the #22 Kill which aims to prevent suicide among our nation's veterans. The event in on March 11th at 3:00. 50% of gross proceeds will go to the right back to the non-profit. We're stacking up private parties so get your requests early especially for those popular nights.